At an event in New Delhi on Tuesday Samsung finally launched its latest flagship the Galaxy S9, Galaxy S9+ in India. Samsung officially unveiled the Galaxy S9 and S9+ at Mobile World Congress (MWC) 2018 in Barcelona on Sunday. Both the devices look similar to what we have seen in last generation’s Galaxy S8 and Galaxy S8+. 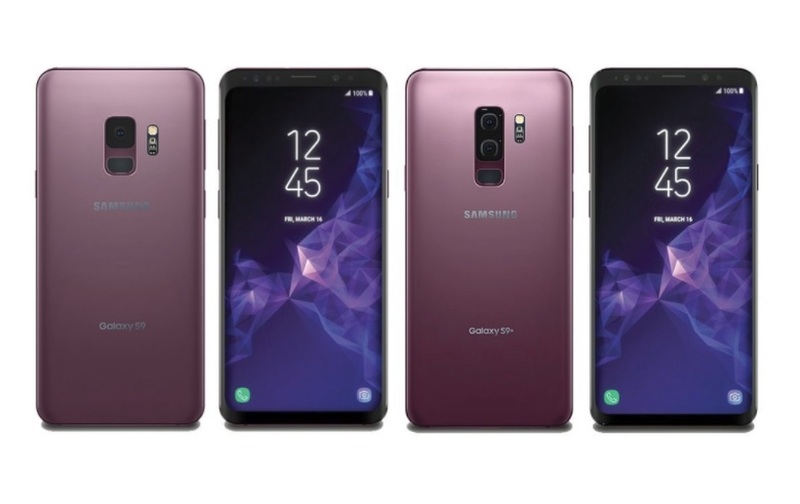 The new Galaxy S9 and S9+ comes with improved cameras with slow-mo features, the latest 10nm processors, AKG Acoustics-tuned dual speakers, and new software features like AR Emoji. Both the devices are now up for pre-orders via retail outlets, the Samsung Shop, and Flipkart. The price of the Samsung Galaxy S9 in India starts at Rs. 57,900 for the 64GB model, and Rs. 65,900 for the 256GB variant. The Galaxy S9+ price in India starts at Rs. 64,900 for the 64GB model, and goes up to Rs. 72,900 for the 256GB variant. Surprisingly, Samsung hasn’t launched the 128GB variants of the smartphones in India. People buying the Galaxy S9 and Galaxy S9+ will get Rs. 6,000 cashback on using HDFC debit and credit card, as well as an Rs. 6,000 cashback in the Paytm Mall on purchases made online and offline. Samsung is also offering an additional Rs. 6,000 discount on the exchange of an older Samsung smartphone. Other Samsung Galaxy S9 and Galaxy S9+ launch offers include an Airtel bundled 2TB data plan, with Rs. 9,900 downpayment, Rs. 2,499 per month for 24 months. Jio is offering an annual plan of 4999 that provides 1TB for a year. Vodafone is offering Netflix free for one year (on plans worth Rs. 399 or more).